To organize a food drive, chose a time period and a collection location.  The most important part is advertising your food drive to the group of people you are hoping will participate. The more creative the better! This could be a school, church, club, business or other organization. Decorate paper shopping bags or attach our Pantry Needs List ( at right) and distribute before collection time, and ask participants to bring them back with food donations. Offer tickets to a raffle for donations. 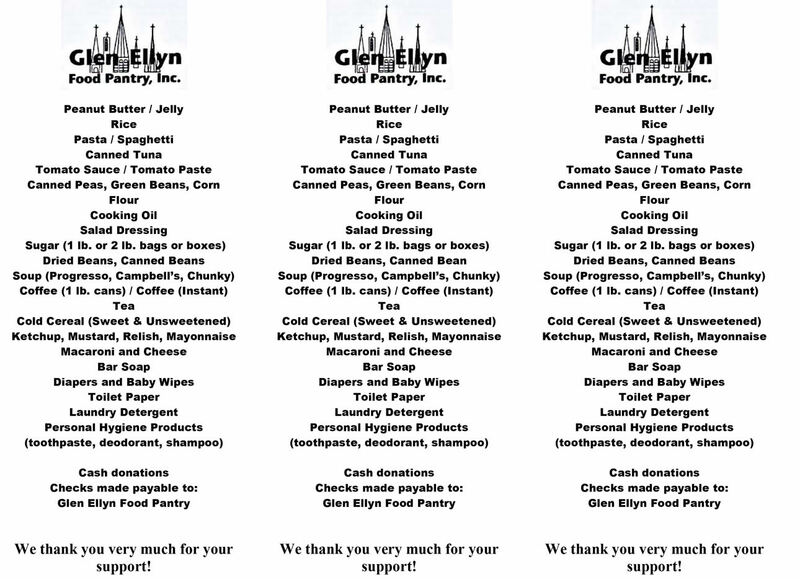 Ongoing collections could be as simple as having a basket labeled as “Donations for Glen Ellyn Food Pantry” in a convenient location in your church or business where member or customers could leave donations. Each of our 15 member churches provides one or more scheduled food drives per year. You can check the list below or download a copy of the list. 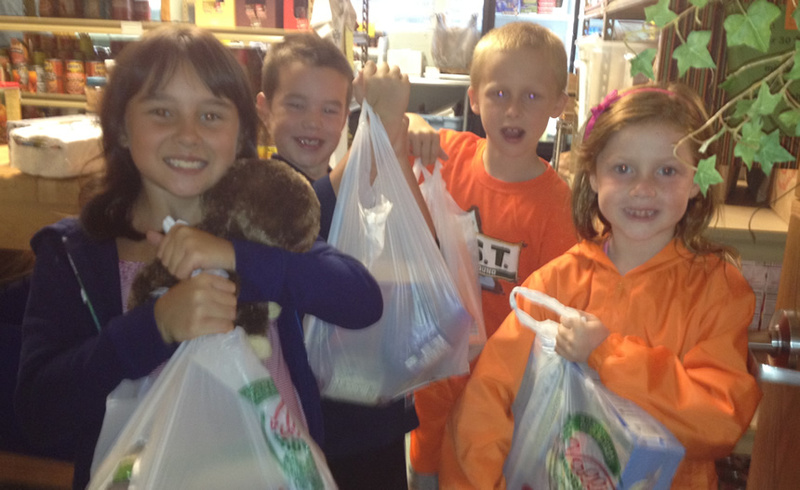 Many of our local schools, kindergarten thru high school, participate in a scheduled food drive during the school year. You can check the list below or download a copy of the list. The Glen Ellyn Food Pantry gladly accepts food donations between the hours of 9:00 AM to 11:00 Am Monday - Friday. If you need other accommodations please call.